This is a pre-order. Items are expected to ship on or around 8/31/2017. 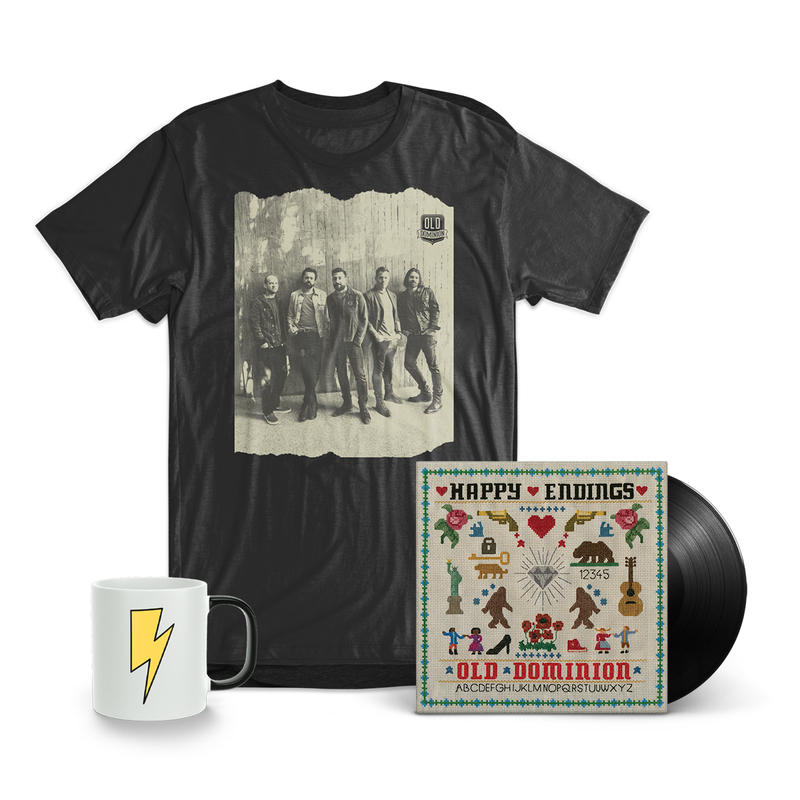 - LP copy of Old Dominion's "Happy Endings"